Montana" recently admitted at her 19th birthday party that she smokes pot - a lot of pot. But instead of reporting this sad news to viewers, ABC, CBS and NBC have shrugged off the admission as if it's not at all news. In a video released by The Daily, Cyrus took the microphone at her birthday party last week in Los Angeles and said, "You know you're a stoner when your friends make you a Bob Marley cake … You know you smoke way too much f***ing weed." This comes as no surprise to those who remember the video released last year of Cyrus smoking a bong claiming it was not weed and in fact the legal hallucinogen, salvia. Cyrus, perhaps most famous for her role in the smash Disney channel television show "Hannah Montana" has been a teen pop star with her icon status influencing fashion, music, movies and television. As of April 2008, her franchise was worth $1 billion. The 19-year-old world-wide sensation admitted, in public and on camera, that she uses an illegal drug, and the networks fail to report this news. Cyrus admitted she was in fact a "stoner" which implies she is a frequent user of marijuana, and there was not a single mention on the ABC, CBS or NBC's morning news shows on Monday November 28th, just days after the video surfaced. Instead of reporting the news that one of the biggest pop stars, and a role model to many young girls, has just outed herself as a pothead, the networks shrugged and discussed Thanksgiving leftovers. At 19, Cyrus is responsible for her own actions, but given how many young pop stars have become cautionary tales that networks do cover, her troubling public statement should merit some coverage. In early November 2011, former Disney pop star Lindsay Lohan did time in jail, and ABC, CBS and NBC all covered her umpteenth trip to the slammer for drug and alcohol problems in their morning news reports. It's fair to ask, what's the difference between Cyrus and Lohan, except maybe before-and-after? Celebrity, drugs and booze have made Lohan's life and career a train wreck. 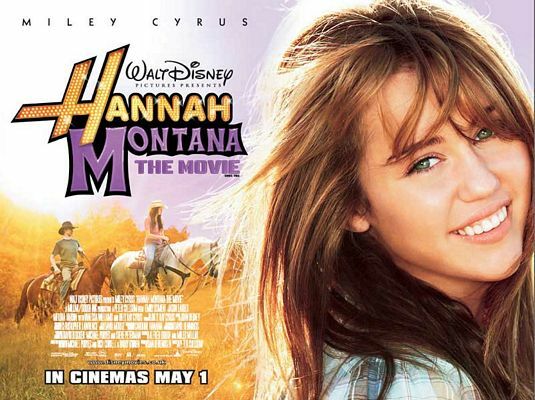 Hopefully, Cyrus won't follow her fellow Disney star to disaster. But rather than wait until they can show another young star self-destructing in public, perhaps the networks should shine a light her steps in that direction, if only to warn parents about whom their children are looking up to.